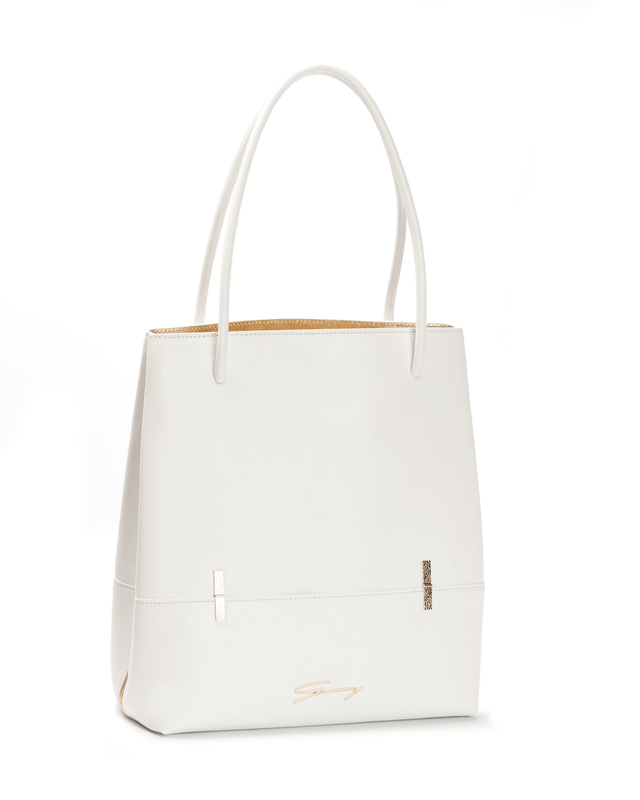 The Genny urban-chic shopping bag is made of soft Napa leather and comes in a candid shade of white. 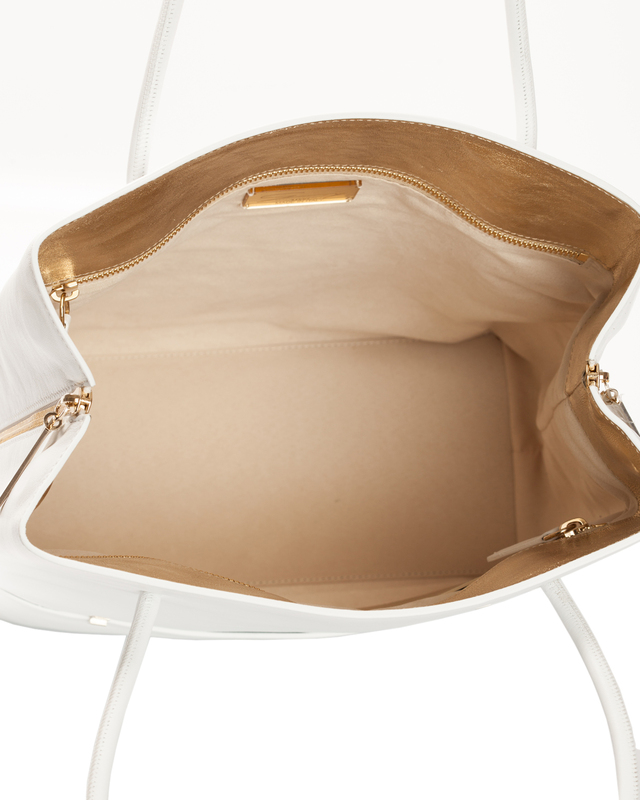 Take this elegant and versatile accessory with you on any occasion thanks to its capacious silhouette. 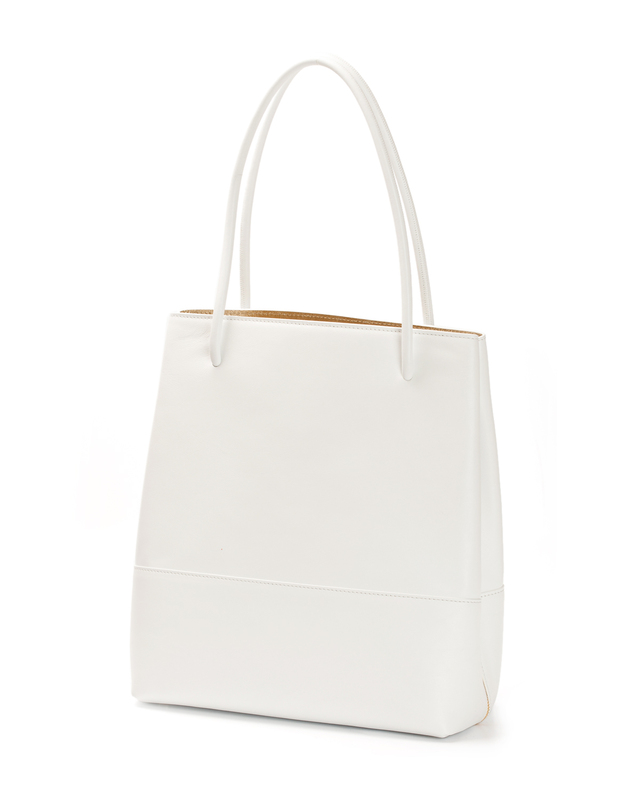 Length shoulder strap: 55cm - 21.6"